I’m Rory, a web and mobile developer based in the North East of England. Currently working for a top music publisher, I also do freelance web development for small businesses through to full-stack application development and build iOS apps. I’m available for work in Newcastle, Gateshead, Whitley Bay, South Shields, Jesmond, Blyth, Bedlington and Cramlington – for larger scale projects I’m available nationwide. Check out my portfolio and if you like what you see, get in touch to arrange a free consultation. Shoot me an e-mail at me@rorygilchrist.co.uk. 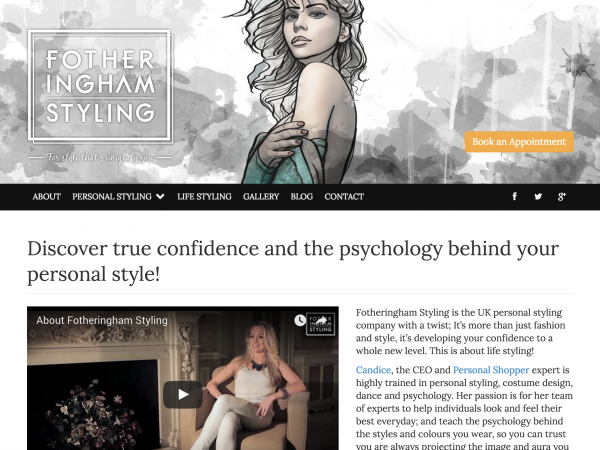 Functional, beautiful and robust - From a single static page website, a WordPress setup, to a fully-blown customisable setup, using the latest web technology. Your website will be creatively designed and completely tailored to you - no templates used and coded from scratch to the highest standard. When a simple website isn't enough - Web Applications provide a rich user experience with bespoke features. Using standard web technologies and proven frameworks, your application will be delivered on time and to specification using bleeding edge web technology. A website that looks great from everywhere - Give your customers a great experience while they're on the go. With responsive design, you get a single website which looks great on smartphones, iPads and desktops. Rank on Google & Bing - Chances are, most of your organic traffic is going to come from a search engine. All websites come fully search optimised to the location of your business and to keywords you provide. Get social - Social media for websites & Facebook Pages increase your brand's reach and help build a loyal user base. Big doesn't always mean better - As a sole trader, I don't have the same overheads as an agency, so my rates are reasonable and there's no red tape - you get full access to the person building your website from start to finish - not just some account manager. The 2017 is one of the most important elections of our lifetime. Regardless of where you sit on the political spectrum, it’s imperative that you vote and have your voice heard. To help, I made a Facebook Messenger Bot to remind you on election day to get out there and vote. 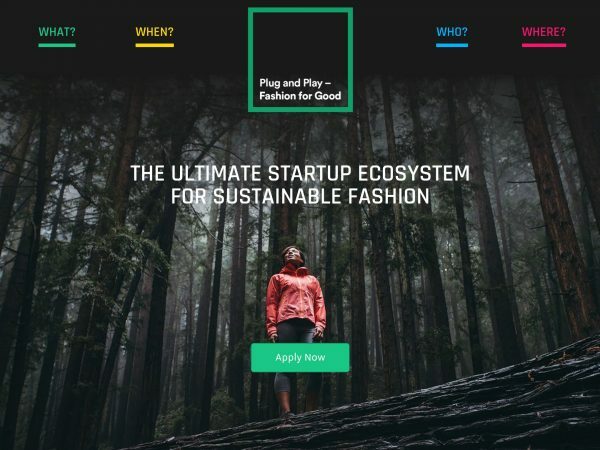 Plug and Play–Fashion for Good is a 12-week startup accelerator based in Amsterdam focused on social and environmental impact within the fashion industry. Bringing the ultimate innovation platform to Paris. Uniting startups with the unrivaled tech expertise of Silicon Valley and the bank for a changing world. 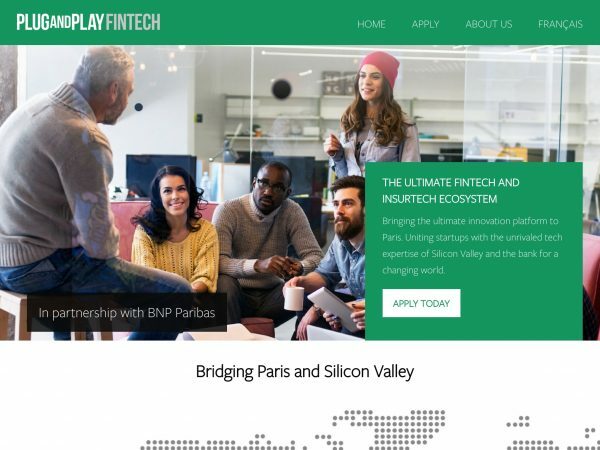 Built for a startup accelerator programme in Paris for Plug and Play Tech Center in association with BNP Paribas. Website was setup in both English and French. Lucie Beecham is a London based Creative Director. Designed for minimalism to show off her work, this single page website combines elegance with functionality. Created in conjunction with designer Charlie Hilton, the WordPress setup includes an easy to use lightbox, capable of showcasing both image and video content and a manageable client list. This project was particularly challenging as it needed to not only be accessible, but easy to use for people with a specific cognitive condition. 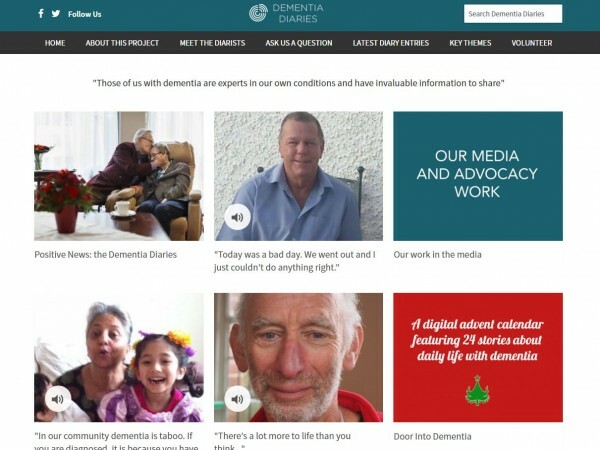 Working with dementia sufferers we came up with several solutions to the most common problems sufferers face when using the web. Playlists.net is a place where playlists can be discovered and submitted by anyone with a Spotify account. It’s the most popular playlist sharing site and has a very active community of curators and users who are keen to share and discover interesting playlists. 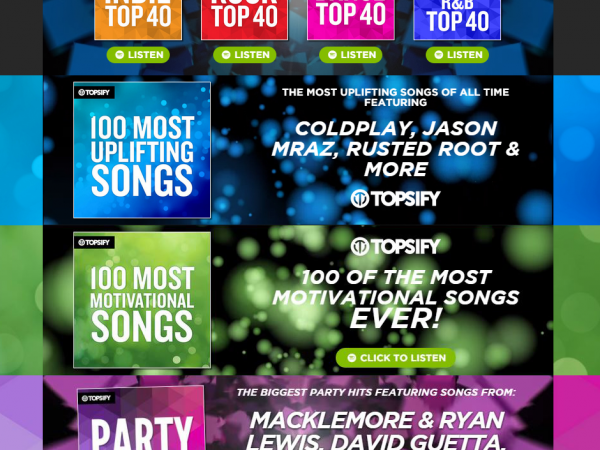 The site has over 170,000 playlists uploaded onto it since creation, over 400,000 registered uses and up to 1.5m monthly visitors. Homepage takeovers are teargeted advertisements to Spotify users and are typically viewed by 200,000 – 1,000,000 people per day. As part of this project I built a templating system which allows quick turnaround of new homepage takeovers for different global markets. The takeovers use HTML5 video and CSS transitioning techniques to create engaging artwork. All takeovers are hooked in to Google Analytics for measuring click-through and success rates. 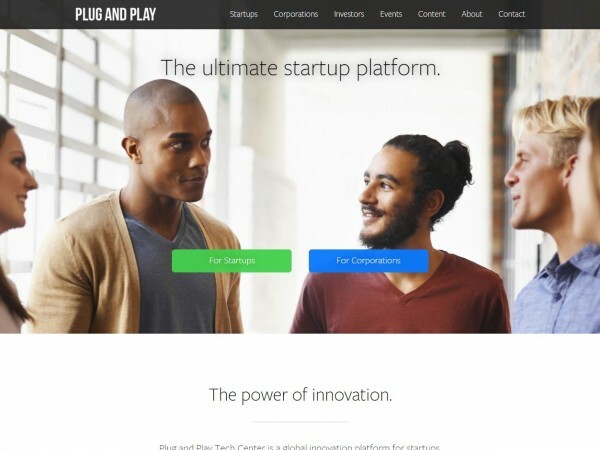 Plug and Play Tech Center is a global innovation platform for startups, corporations, and investors. Since 2006, their programs extend to 24 countries, providing the best place to succeed in Silicon Valley. Startups in their community have raised over $3.5 billion in funding. Success stories include PayPal, Danger, Dropbox, SoundHound, Zoosk, and Lending Club. 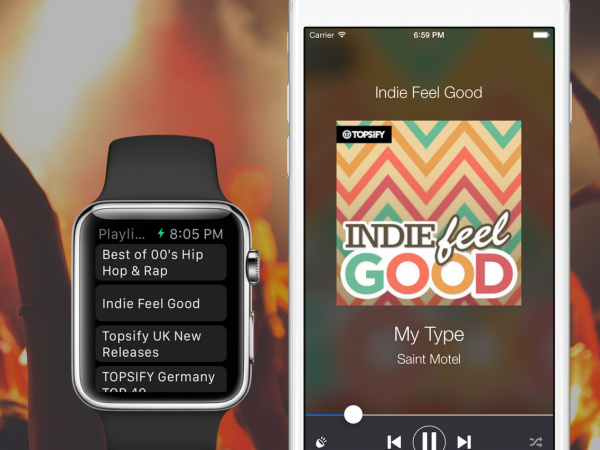 Decibell is an Apple Watch app which allows you to control Spotify playback from your wrist. Built with Swift for the first generation watchOS, Decibell harnesses the unique form factor of the Apple Watch for easy playback control. 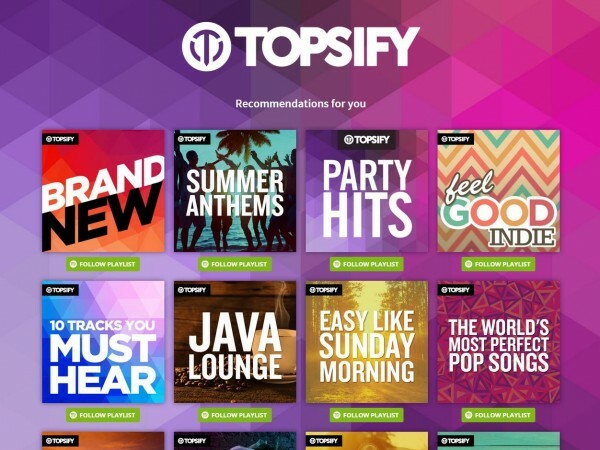 Topsify Welcome Series is a campaign targeted at new Spotify users. 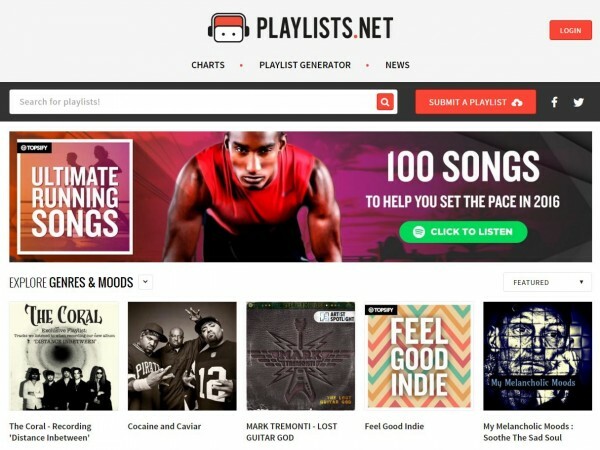 Users are directed to a webpage where the select genres and are presented with playlist suggestions. The website runs on Express, Angular.js and Node.js. The pages have been translated into multiple languages for over 10 territories. 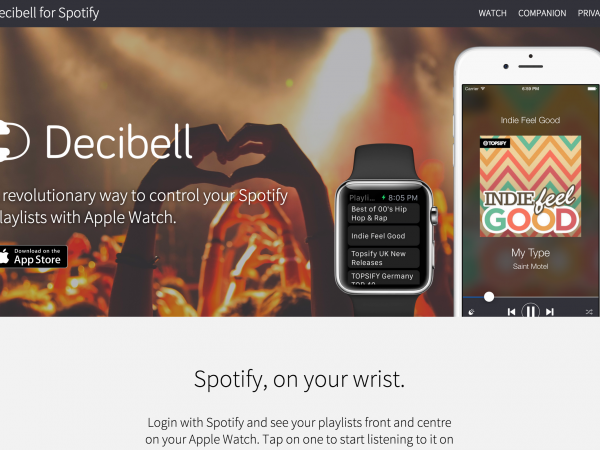 Complementary website for the Decibell App for Spotify. Using design cues from Apple’s own creative, the Decibell website offers simple, one page information about the app. As the target audience is mobile users, the website was built to be mobile first on a Bootstrap-style responsive grid. Uses Google Analytics and other techniques to track app discoverability and clickthrough. 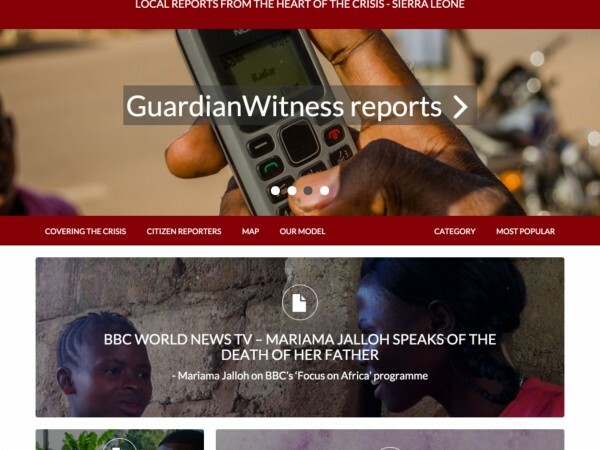 In partnership with The Guardian, Radar Ebola is a minisite of curated content from citizen reporters from the front lines of the Ebola Crisis in West Africa. Radar are working with news organisations such as Sky News to share news from their communities via the Radar SMS Hub built earlier in 2014. The website was created using the same framework as the Radar Slavery Minisite, with this iteration of the WordPress theme allowing for colour schemes to be easily interchanged for project-specific branding. In November 2014, the website was featured on The Guardian Website. 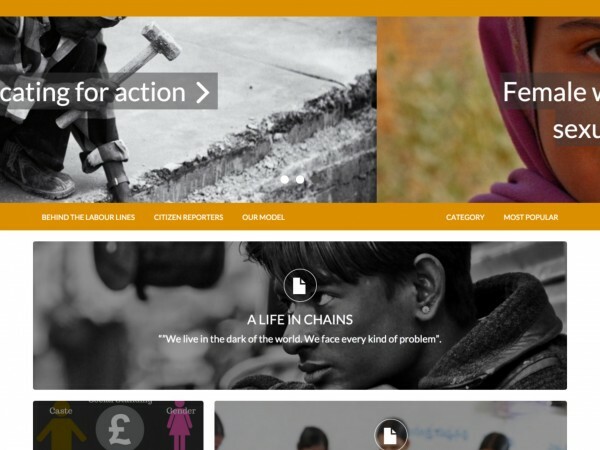 Radar Slavery is a minisite of curated content from citizen reporters and activists working close to the labour lines in India, giving them a chance to share their unique views and experiences of modern day slavery. Following on from the work to enable communication with reporters (see Radar Hub), this quick turnaround project involved working within a high energy team to a short deadline. The website is the first of a series of minisites using the same theme to be launched by Radar, where the modules are determined by the content they represent. 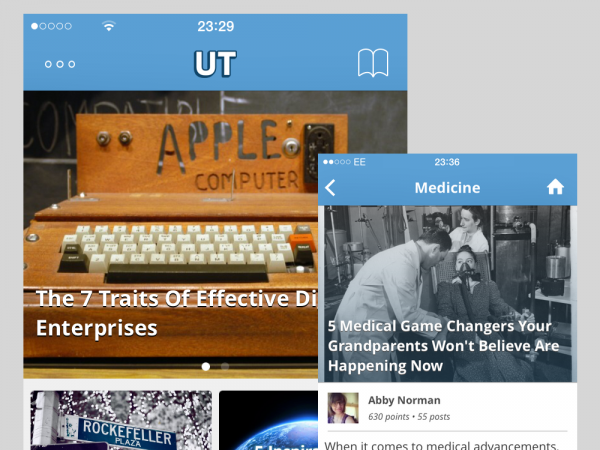 The Urban Times app was built for pure simplicity. Starting with the curated content on from the homepage of the website, the app delivers spotlight posts and a near unlimited back catalog of articles. Sharing is as easy as tapping a button, and you can even save articles for offline viewing. Following the announcement of Apple’s new programming language – Swift – the app was built at a blistering pace. Within a week the essentials were finished and within two, the app was submitted for approval. 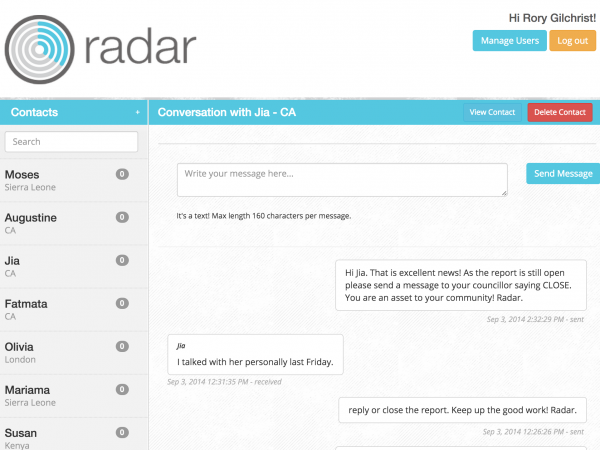 Built for non-profit group On Our Radar, and featured on Journalism.co.uk, Radar Hub is a real time text message communication system utilising cutting-edge web technology to communicate with citizen reporters in developing nations. Built with Node.js and Angular, this responsive web application integrates with multiple APIs , including Facebook and Twitter to share stories from the front line. Due to their old communication system being taken offline with relatively little notice, Radar Hub needed rapid development and deployment. Within one week, the project was built to specification and in some areas, like instant social sharing, exceeded the immediate functional requirements. 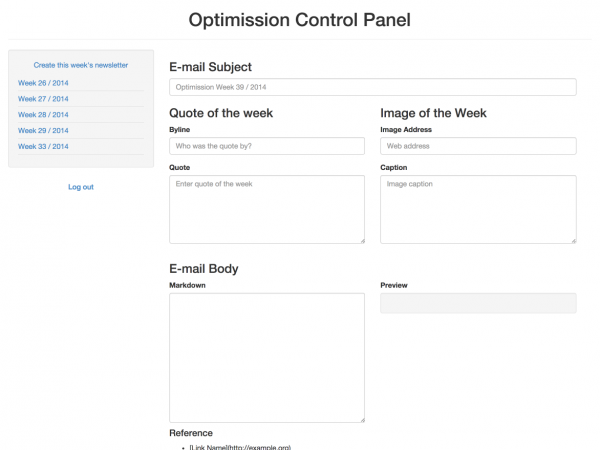 Optimission is an internal web application used to create a tailored weekly email to all Urban Times subscribers. The project was rapid turn around and was built using a combination of Node.js, Express, Angular.js, Bootstrap, MySQL and MongoDB. The email is composed for the current week, with the body using an easy to use Markdown language and automatically sent out through the Mandrill API at a specified time. 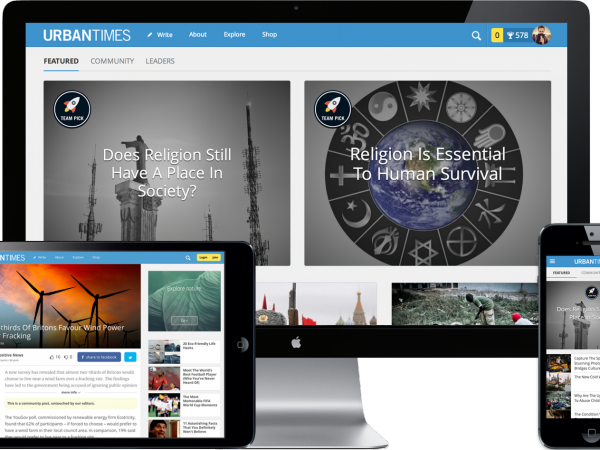 Urban Times is a premier online media website, based around Citizen Journalism, garnering half a million readers per month. As CTO of the company and sole developer of the platform, I was involved in the design and build of the entire product from start to finish. The core of the website drastically improves the performance of WordPress, whilst implementing features such as a popular demand algorithm, which ranks posts based on popularity within the community. 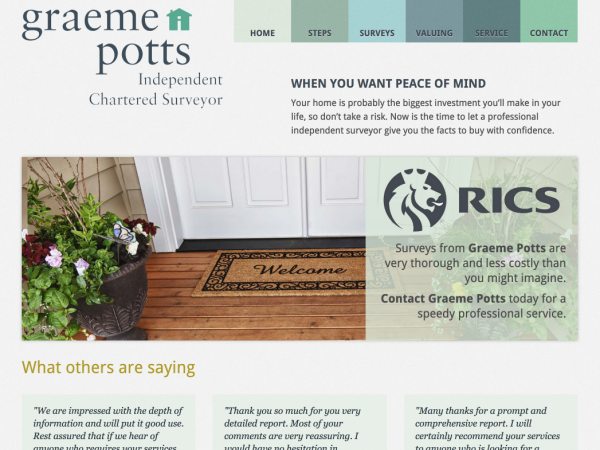 Graeme Potts is an Independent Chartered Surveyor based in the North East of England. He’s been in the business 20 years and set up his own firm 4 years ago to better service his customers. I’m Rory, born and bred in the North East, currently residing in Whitley Bay. I’ve been developing and managing websites for the past 10 years. More recently my work has focused on working closely within a technology startup, Urban Times, to create a revolutionary publishing platform. In 2010, I had my first article published on Channel 4 News and was involved with the social media management for a national campaign for wounded soldiers in association with The Daily Telegraph. Prices are reasonable and are based on an hourly rate. After contacting me, I’ll arrange to meet you to get better insight into your dream website and give you a free estimated time scale related to the project requirements along with a price. For all enquiries, please use the form to the right. Interested? Use the form below or e-mail me directly me@rorygilchrist.co.uk.